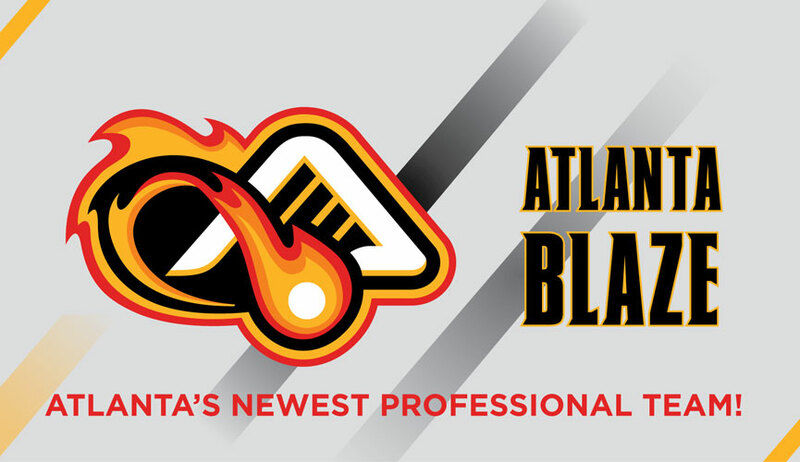 Ticket Alternative Adds MLL Team Atlanta Blaze to Client Roster! Ticket Alternative is proud and excited to announce the first-ever Major League Lacrosse team in Atlanta, the Blaze will be playing at Ticket Alternative client, Kennesaw State University’s Fifth Third Bank Stadium! The 8,300-seat home of Kennesaw State University’s collegiate athletic programs has proven to be a perfect venue for the sport of lacrosse, as it has already hosted the MLL Championship game in 2014, and will play host again tomorrow, August 8, 2015. The team name was unveiled at a press conference this morning held at the beautiful Fifth Third Bank Stadium, announcing a very exciting time in Atlanta sports and a wonderful opportunity for economic growth in the region. Everyone else on the panel noted the excitement the new team has generated in the area as well as the impact it will have on the metro-Atlanta area’s economy. The arrival of a Major League Lacrosse team will also impact and inspire the younger generations in the Cobb County and metro-Atlanta area. Cobb County Commissioner added that it is a great addition to the solid base of athletics in Cobb, and will only help to improve the quality of life in the community. The team will debut at the end of April 2016 for the regular season, and is the ninth team in the league. $20 for a seat/ticket, or $1000 for a suite. Fans that make a deposit while at the MLL Championship tomorrow will receive an Atlanta Blaze t-shirt. Suites may be booked by contacting Maggie Gendernalik at mgendern@kennesaw.edu. Stay tuned for more exciting news in the MLL season and the official on-sale of tickets!